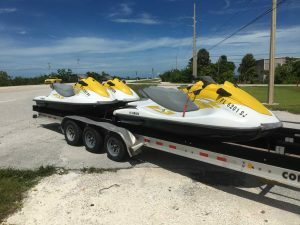 13 Jet skis Package Deal!!! 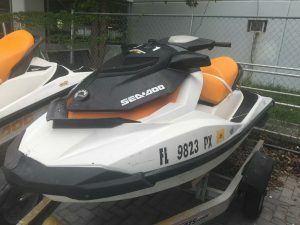 Complete ski, needs engine work. 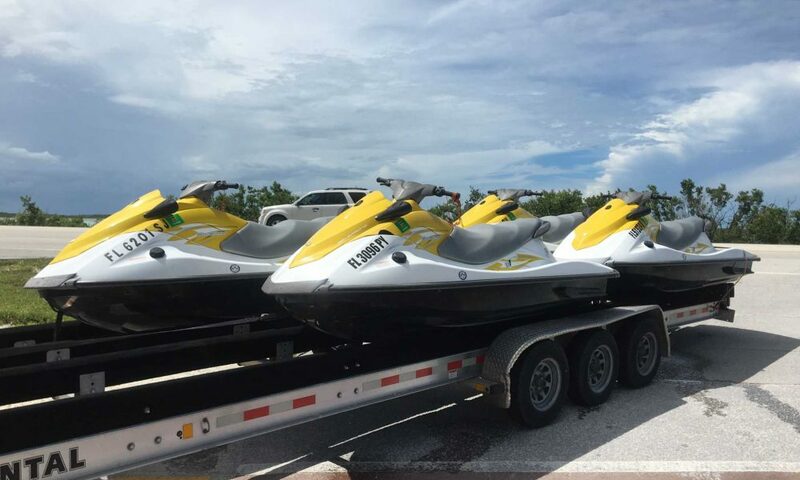 1-2014 Yamaha VX1100, been sitting, engine needs work, complete ski. 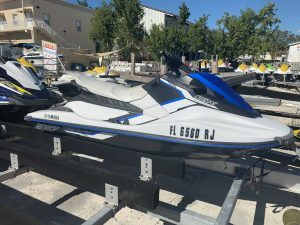 1-2007 Yamaha FX 160 High Output 1.6 liter, good motor with electrics, drop in engine. Comes with Silver FX Deluxe hull, hull little beat up but compete. This entry was posted in For Sale by miller. Bookmark the permalink.